The Eddison is an elegant restaurant inspired by Ireland’s world class food producers. With a contemporary design, the restaurant is bright, airy with an outdoor terrace on either side.  The Eddison presents menus of lovingly refined dishes, heralding the best Irish vegetables from each month of the year. Each dish is created in response to this pure Irish seasonal produce and presented beautifully.